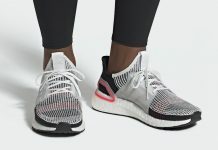 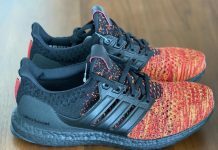 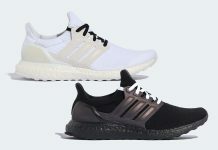 The Adidas Ultra Boost 4.0 is the 4th chapter in the Ultra Boost series and next year, the three stripes plans to roll these out in a plethora of colorways. 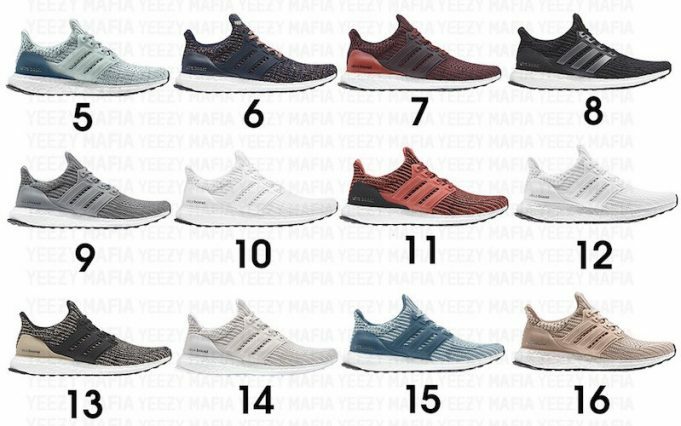 20 never before seen colorways ill be released, including a few signature hits like the triple white and core black. 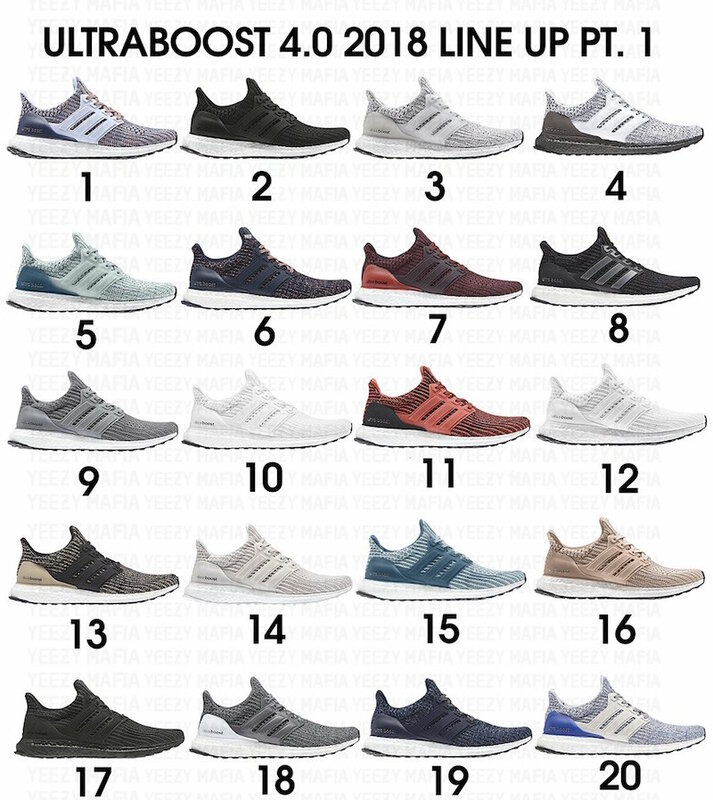 Check out the pairs below and let us know which ones you’ll be copping.